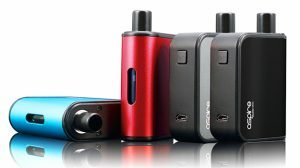 What is the best website to buy your vape gear from? This question is as subjective as the people doing the asking and the telling. 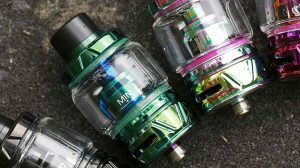 The search engines are saturated with websites that are looking to give vapers the best deal on the newest products, and while we regularly spend hours searching for the best deals, we generally gravitate back towards a select few websites. Call me old-fashioned, but if I place an order I want to set it and forget it. Give me a delivery date when you take my money and make sure that what I asked for is in my mailbox on the day you said it would be there. It’s not a lot to ask, but for so many companies, this seems an impossible task. 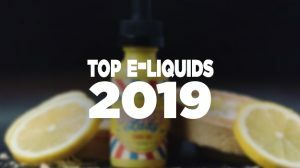 The only reason we recommend the companies below, is because they have consistently gone beyond our expectations, not only as writers, but as vapers. 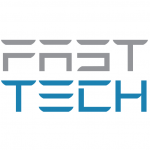 They are the companies that we not only recommend, but if you pay attention to the many posts we put out every day, many of the links we share come from these four websites. This post is solely based on the authors opinion and is here for informational purposes only. The VaporDNA website is one of the most recognized vape stores to buy your gear from. Additionally, it is one of the best stores for having the latest products available, while offering a huge variety. What’s great about VaporDNA is that it carries many of the markets “trendy” products, when you can’t find them anywhere else. Furthermore, they have direct ties within the industry to the largest manufacturers, so they’re typically one of the first distributors to receive newly release products. Their reputation is outstanding, they’re widely known throughout the vaping community, and their shipping is rather quick. If you’re looking for a reputable company to buy from, while hunting for that high-end or authentic gear, we recommend VaporDNA. The DirectVapor website is highly recognized and comes highly recommended. 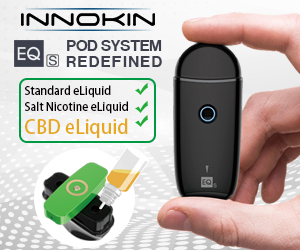 When ever we are looking to help smokers make the switch to vaping, this is THE site we point them towards as their choice of starter kits is phenomenal. 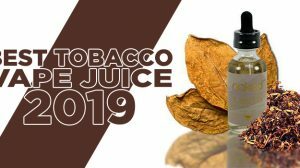 Combine this with the fact that they consistently put kits together for more advanced vapers and the products they offer come as guaranteed authentic, as they are sold in the “No Clone Zone” we feel this company has earned our trust over time. One of our main missions is to aid smokers making the switch as often as possible and DirectVapor allows us to carry out that task, consistently and painlessly. Normally, we wouldn’t recommend a site that ships out of China, but we do understand that there are many of you out there that are on a strict budget, yet you still want all the latest gear. 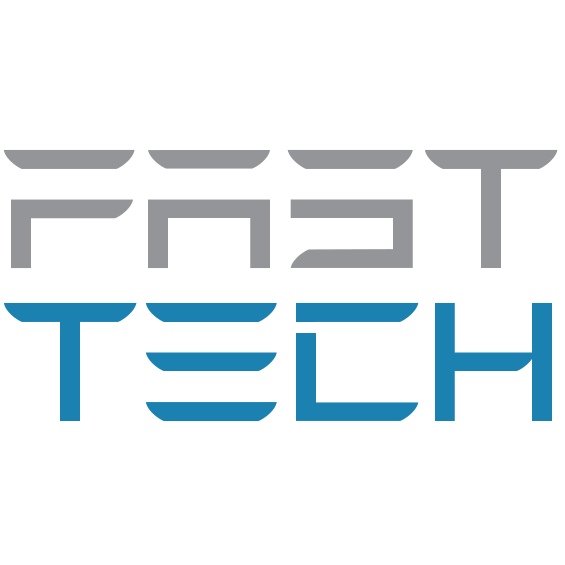 Using FastTech will allow you to purchase the latest products at unbelievable prices, and what’s so awesome about this site is that the choice to choose from is quite plentiful. However, the downside, again, is that the products ship from China and they don’t have the best reputation for shipping times. The Element Vape website is one worth taking notice of. The thing about Element Vape, and the main reason we recommend it is due to their selection. When no one else has it, typically they’ll have what you’re looking for in stock. And, it isn’t just that… they have quite the extensive clearance section with amazing prices and products you wouldn’t normally see marked down so low. The truth of the matter is, over several years of doing regular business with these companies we have never had a single complaint. We make sure not to place “pre-orders”, simply because the websites have no control of when the manufacturer actually release the product. Both of these websites will, however, allow you to get notifications when the product is actually in stock to remove any heart ache and pain. All decent sites, except maybe fasttech….but I find my vapor store to be as good as any of the above and cheaper than all, with fast shipping. your vape store? in that’s a website? or the one you use on a regular basis? if so what is your prefers one?